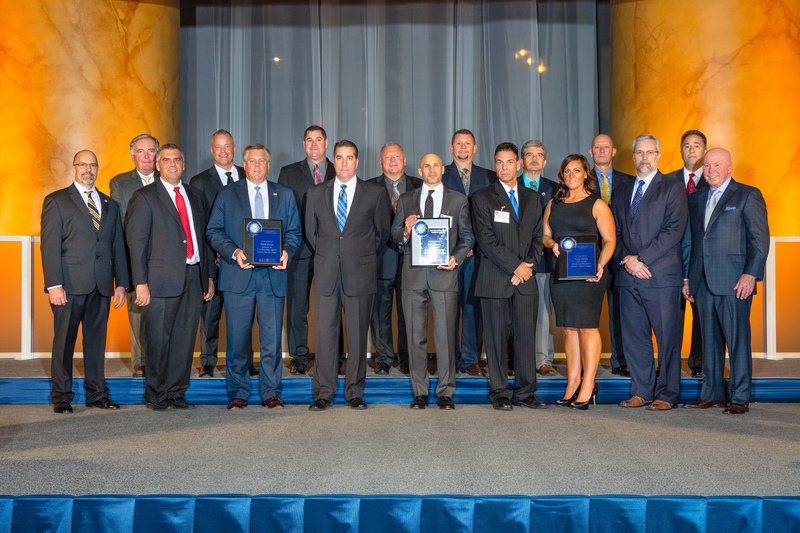 The National Maintenance Agreement Policy Committee (NMAPC) Zero Injury Safety Awards (ZISA) Program recognized BMWC Constructors, Inc. with the Gold and Bronze Star Safety Awards, at their 17th annual Zero Injury Safety Awards Gala. These awards are based on consecutive number of hours worked without a recordable incident. 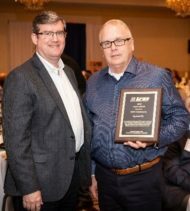 The Gold Award is the highest honor in construction safety and was given to BMWC for working 1,364,424 Zero Injury Work Hours at a Confidential Joliet Refinery. NMAPC presented BMWC with two Bronze Awards. The first for working 283,440 safe hours at Marathon Refinery in Canton, OH and the second for working 215,597 safe hours at Stepan Chemical in Joliet, IL. Safety is a core value at BMWC and these awards demonstrate what we commit to every day – Safety For Life. Project Manager Justin Knapp (Confidential Joliet Refinery), Maintenance Superintendent Marc Wiles (Marathon) and Project Manager Tim Wiatrowski (Stepan) are the supervision for the project teams at the awarded jobsites. We appreciate everyone that worked together to earn this remarkable achievement. Our teams have proven that a zero injury workplace is achievable. We would also like to thank our clients for making safety their top priority and supporting our efforts to achieve an injury free work environment. To read more about the Awards Gala, go to www.nmapc.org/zisa.